Want to improve your health? Here are 3 foods you must take daily. Heart attack, cardiac arrest and any other heart-related disease is #1 killer for men. For good and healthy heart, eat sardine. Like any other fishes, sardines are one of the best sources for heart-healthy omega-3 fatty acids. They are extremely low in contaminants such as mercury. 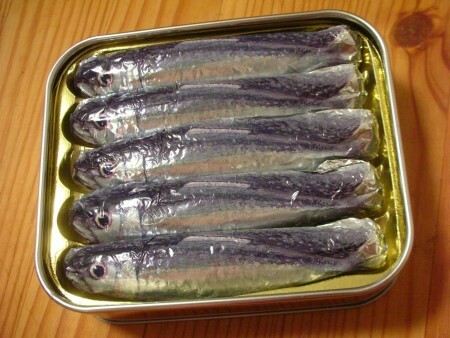 Choose no-salt-added brands canned sardine. Sardines are great on salads or layered on top of whole-grain crackers. 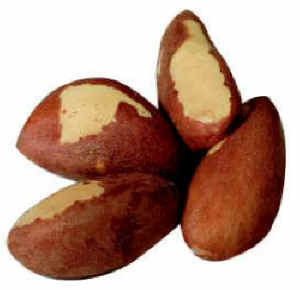 Brazil nuts are rich in selenium, a mineral that may reduce a man’s risk of developing prostate cancer. One or two mixed with other nuts each day will give you just the right amount. Want to boost your libido? Try sesame seeds. They’re very rich in the amino acid arginine, which is involved in synthesizing nitric oxide, a compound that enhances blood flow through the arteries and other male body parts. 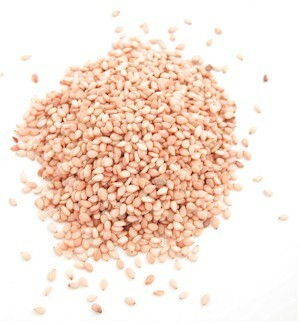 Toasted sesame seeds add a nice nutty taste to salads, cooked grains or cereal. 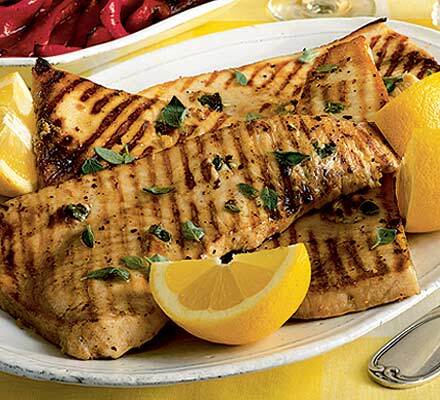 Fish is the best dietary source that offers us omega-3 fat, the type of fat identified as protective against heart disease, dementia, inflammation and potentially cancer. While some plants like flax seed, walnuts provide us omega-3 fatty acids including ALA, none is equal when compare to fish. Fish provide us EPA and DHA, what not found available in those flax seed and walnts. Most studies show the benefits of EPA and DHA protecting the cardiovascular system from developing heart disease. Moreover, there appears to be protection from EPA and DHA against many other disorders including age-related macular degeneration, Alzheimer’s and dementia. Today research is giving us a clearer picture of how omega-3 fat protects our hearts; promoting normal blood pressure, heart rhythm and blood clotting seem to be its strongest effects. So what’s in experts’ recommendation? A mere 8 ounces of fatty/oily fish per week is all that is needed to reach the recommended amount of omega-3s for preventive heart health benefits. Fish - Good for Brain? SOURCE: Acta Pediatrica, March 2009. High cholesterol has been linked to cardiovascular disease. Whether you’ve been diagnosed with high cholesterol or not, there are several ways to lower your cholesterol. Animal and diary products such as meat, butter, full-fat milk and cheese are saturated fat. Saturated fat increase the level of LDL (bad cholesterol), and that will make your situation even worse. Eat less on those foods or cut down all together. Monounsaturated fat is a type of fat that can help lower LDL and triglycerides (another type of blood fat) while raising HDL. Peanut butter, avocados, olive and canola oils, and most nuts are good sources of Monounsaturated fat. Fish like mackerel, albacore tuna, and salmon are rich in omega-3s. The omega-3s appear to lower levels of VLDL (very low density lipoprotein) and triglycerides. Fruits, vegetables, whole grains, and beans are rich in fibre. One type of fibre you want to take note is soluble fibre. Research has shown that consuming soluble fiber a day can lower LDL cholesterol by 5 to 10 percent. It works by binding with cholesterol-containing bile acids in the intestines and escorting them out of the body. 5. Eat foods contain folate. Foods like orange juice, kidney beans, broccoli, and spinach contain folate. Folate is naturally occurring form of folic acid that works by decreasing blood levels of homocysteine, an amino acid that’s an emerging risk factor for heart disease and stroke. Last but no least, is to consider taking multivitamin supplement. A multivitamin/mineral supplement can help cover your nutritional bases and possibly lower your risk for heart disease and stroke. Read “Top Five Foods for Healthy Skin” (see entry #2), you know fish especially salmon is rich in omega-3 and it’s good for your skin. She said the omega-3s in fatty fish like salmon and tuna have the most potent anti-inflammatory effects. But what if you simply don’t like fish, for whatever reasons you may have? You could try walnuts and flaxseeds. They are the plant foods that also rich in omega-3, though not to the same level like salmon and tuna.